Looks: Beautiful hints of purple with a bright green hue complimented by a generous amount of orange hairs that coat the nugs. 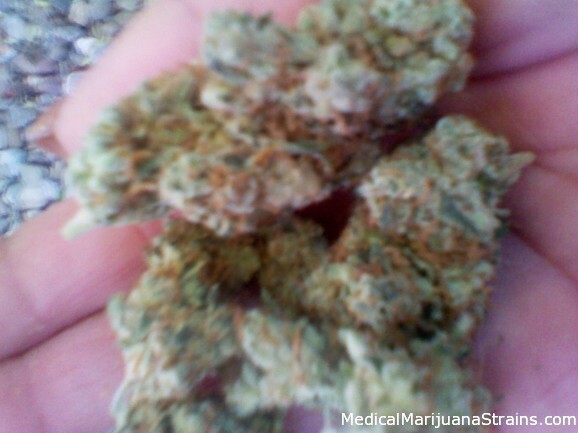 Smell: UNFORGETTABLE- a powerfully pungent yet fruity finish gives this particular strain a beautiful and balanced aroma. Taste: So delicious and full bodied yet sweet- earning its name “nectar” The taste is as distinctly memorable as the smell. Effects: This particular strain has a nick name amongst her many fans- shes called “the chore enhancer” While producing a very happy- and motivational effect- It still packs a punch – which has given its users a well balanced cannabinoid combo great for daytime use- its a happy high.